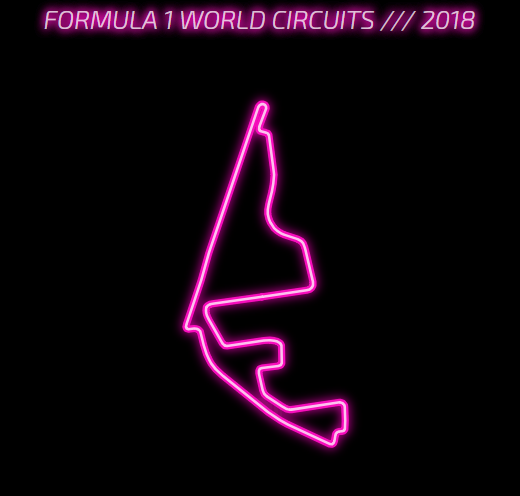 Remember that time when we mapped and animated the 2018 Formula 1 racing circuits? I promised to “walk through how D3 and flubber were used to make all this come together”. 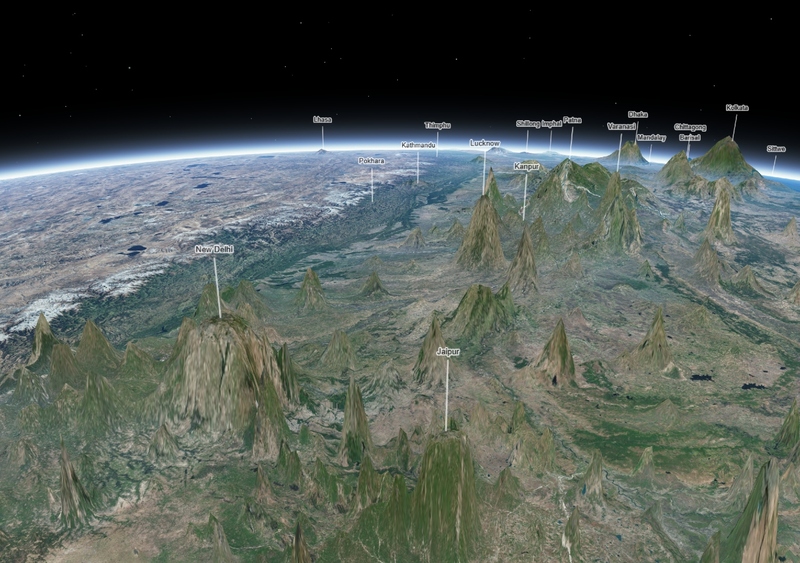 Well then, we’ve arrived here, and along the way we looked at how to begin making web maps in D3 followed by how to wrap your mind around web map projections. Be sure to check out those posts, too. The concepts build on top of each other in the hopes of making this one easier to digest. 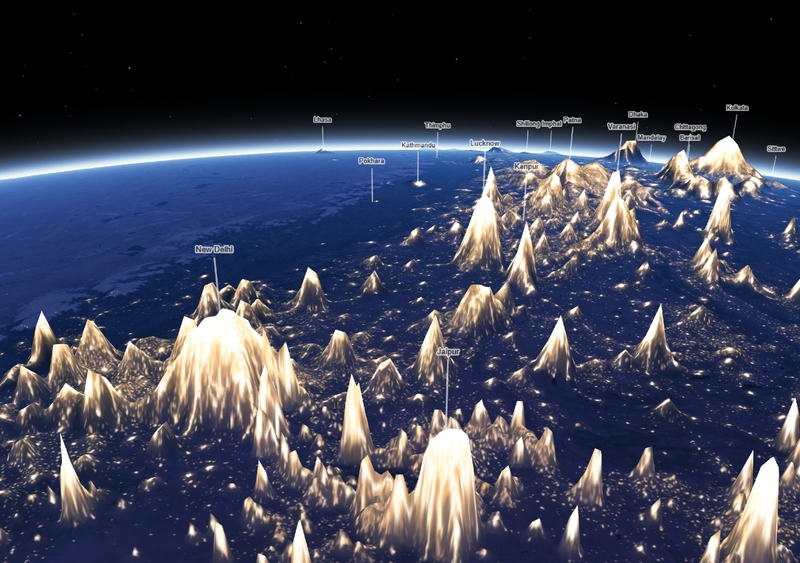 How do you stack and animate geographical features that are located in different places? Map projections play an important role in this technique. I chose to project the Formula 1 circuits using the Mercator projection because it is good at maintaining the shapes of small features, specifically when rotated to each feature’s centroid and zoomed in closely. Mercator thus is “conformal” in projection terminology. 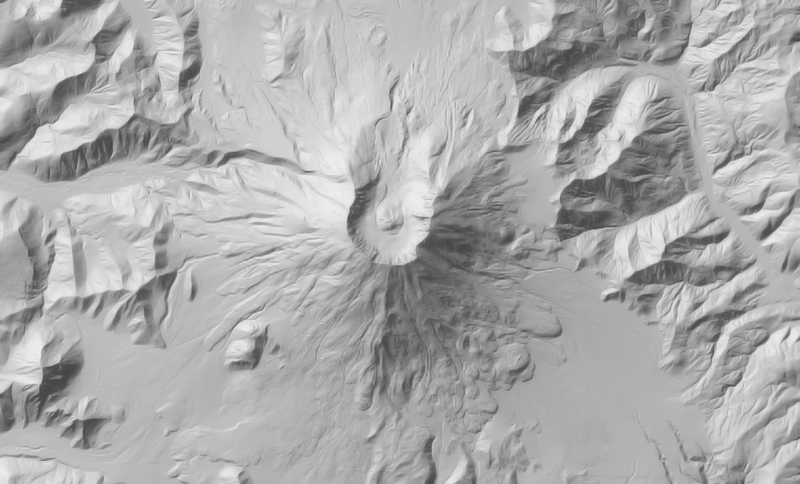 And since it can be a pain to remember: zooming in closely on a map means using a large, local map scale. I’ve broken out the inner workings of the stacking and animating technique into 3 separate parts which are very much alive and kicking in the CodePen demos below. Each Formula 1 circuit is first translated from geographic coordinates to SVG space (projected) by rotating and scaling the Mercator projection to every one of these circuit features. This is what fundamentally makes them appear stacked because they now occupy the same area of the SVG element. Finally, instead of showing all of them at once, we only show one circuit’s shape at a time and animate to the shape of the next circuit in the stack. Part 1: A two-dimensional globe is drawn with an orthographic projection to show how projections can be rotated to specific locations on Earth. In the bottom area of this demo–using the Mercator projection with a large map scale–we also rotate to each circuit’s centroid location and then add the circuit to the stack. See the Pen Stacking & Animating Formula 1 Circuits in D3 (Part 1) by Jacob Wasilkowski (@jwasilgeo) on CodePen. Part 2: Skip the leisurely world tour and immediately make a stack of circuits. Again, each circuit is drawn as an SVG <path> element with the assistance of a uniquely rotated Mercator map projection. See the Pen Stacking & Animating Formula 1 Circuits in D3 (Part 2) by Jacob Wasilkowski (@jwasilgeo) on CodePen. See the Pen Stacking & Animating Formula 1 Circuits in D3 (Part 3) by Jacob Wasilkowski (@jwasilgeo) on CodePen. In that first post, I mentioned I’d be writing an upcoming Part II that describes some of the design decisions, including place name and language, character illustration, and geographical juxtapositions within the Kystfjell map. I also promised some free Adobe Illustrator libraries based upon this design. So here we go! This is Part II. 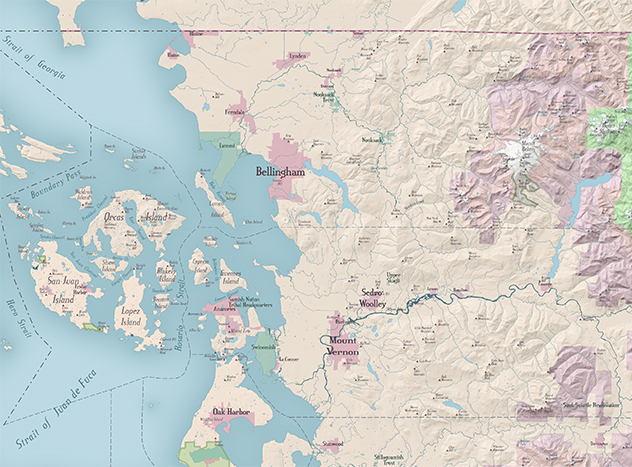 If you want to jump straight to the free stuff, HERE is a truncated design assets library that I made, inspired by this map. But wouldn’t you want to know the background of those libraries and of Kystfjell?? If so, keep reading. Important to know: This map was made using the M4CC extension inside of Adobe Illustrator. For information on how, read the first post on this Kystfjell map. 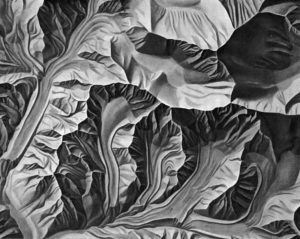 As cartographers, even though we aim for a known level of accuracy and precision, we still are abstracting spatial data to a digestible level. The most obvious example of this is scale. Maps are typically a 1 to greater-than-1 scale – at least the examples we usually think of when we hear the word “map.” Although, consider this beautiful Anatomy of the Teeth poster by medical illustrator, Lydia Sharp. In a sense, Sharp’s poster, and microbiology illustrations like Shannon McMann’s Brain Cell diagram are maps of a 1 to less-than-1 scale. Maps (and dataviz) of all kinds have abstracted the representation to its necessary parts, so that the visualization’s purpose and message can be easily understood by the intended audiences. 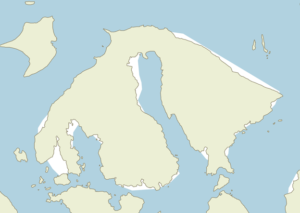 When creating the Kystfjell map, although I downloaded real geographic data over coastal Norway at a scale of 1:140,000 (see image below), this map was fantasy. I can move mountains! And I did. I was not tied to usual intentions of communicating an abstracted reality for the purpose of data comprehension or actual geographical navigation. While I frequently do draw illustrations that have nothing to do with maps, I have never applied the liberty of mapping things where I want to for the purposes of a fantasy map. Kystfjell’s scale is much smaller (the world in the map is much larger than the downloaded data’s actual scale), as a series of large interacting societies. This means that instead of the actual geographic extent’s ~30-40-mile width, my map is about 1,000 to 1,800 miles wide. Although who knows? 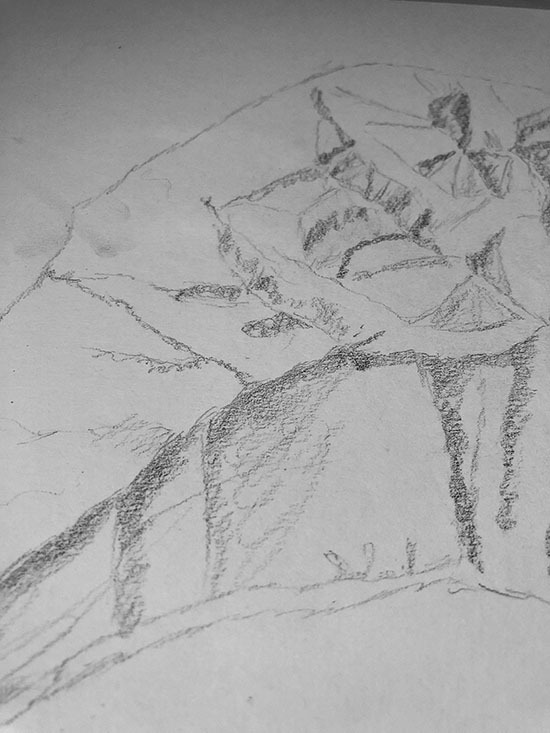 There is still time for Kystfjell’s geomorphology in my imagination, as the book is still being written. Original data downloaded into Adobe Illustrator using M4CC. Check out this map diagram below. In it, I’m showing the extent of the Kystfjell map, and changes that I made to the data that were included in my original download into Illustrator. 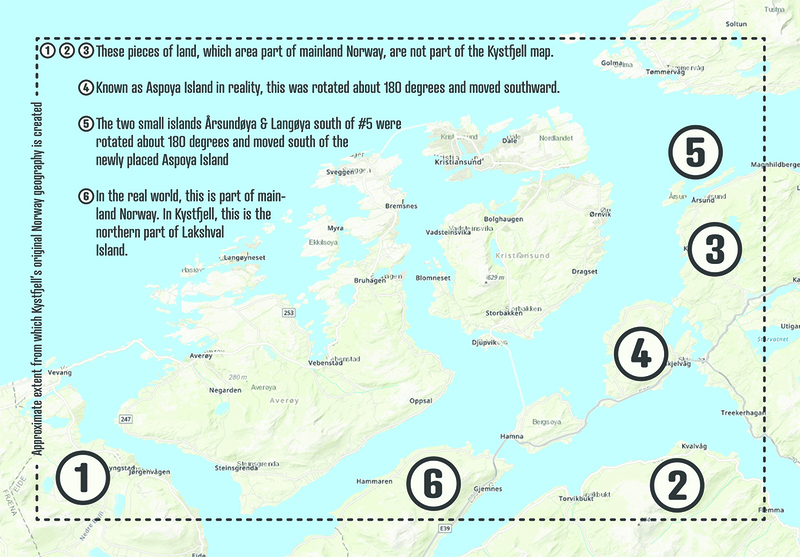 Here is the final land juxtaposition for the Kystfjell map. 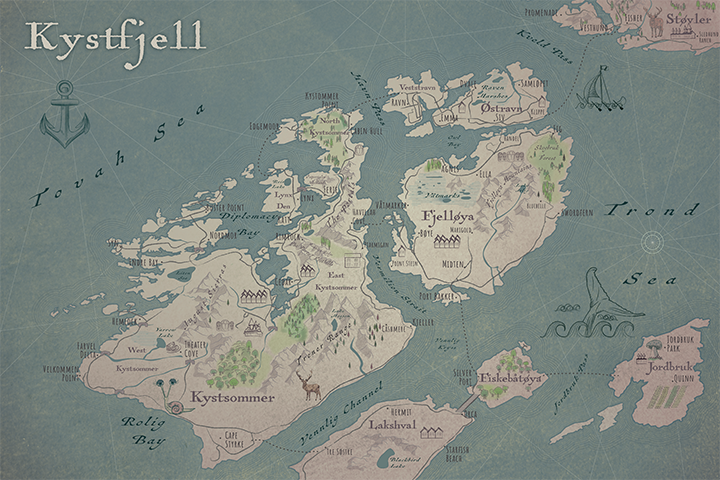 Please consider the Kystfjell fantasy map unfinished. In fact, I’m not certain that the land will retain the “Kystfjell” name over time. When I get some time to finish it, the first sentence of this paragraph will be deleted. So will the sentence preceding this one, along with this sentence, and perhaps a few subsequent ones. While the map is unfinished, the overall aesthetic will remain. 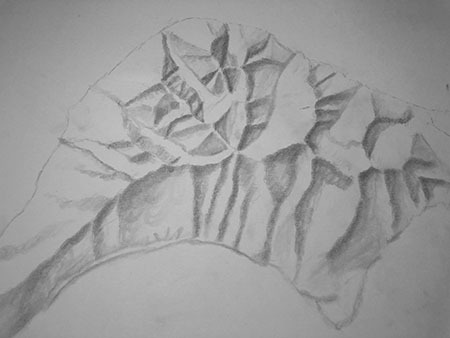 Why am I posting about the design when it is not quite finished? In part I several weeks ago, I promised some free Adobe Illustrator libraries, along with a post about Kystfjell’s design “soon.” Now feels like soon, so let’s talk about design! There are really five basic colors on this map, and every other color stems from those hues. The sixth color is the highlight color. I don’t know how everyone else thinks about color, but for me, what I call highlight color is essentially just that – the color that all other colors travel to as they get lighter. So if you can imagine a gradient for each of the base colors, where the darkest hue in the gradient is the base, and the brightest hue in the gradient is the highlight color, then you can imagine that the colors within those gradients are fair game for the particular project. In most of my work – maps and other illustrations – the highlight color is almost never basic white. This retains rich tones throughout the illustration. With every map I make, I try to keep the colors at a minimum, so I made swatches of about six or seven colors within each of these gradients and only drew from those colors. 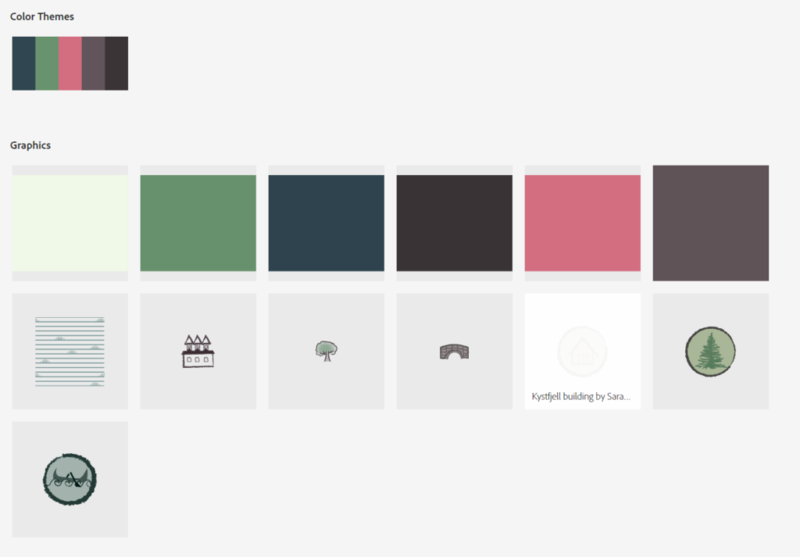 I use this color method for a lot of things that I do, but when it comes to mapping for customers with specified style guides, I’m often bound to a basic strict small group of contrasting colors and/or complimentary colors. But not for Kystfjell! 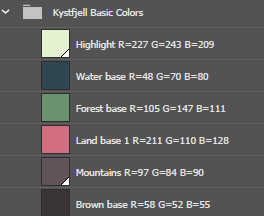 You can find the Kystfjell base colors and other Illustrator Assets here, where I’ve shared them publicly. Notice how the colors look much flatter and more saturated than they do on the map. Recall how I’ve created gradients from each of these base colors to the highlight color (image above this paragraph), and from that gradient, created a palette made from those gradients. Doing so gives the map some depth. Also, I’ve added some transparency masks explained below. 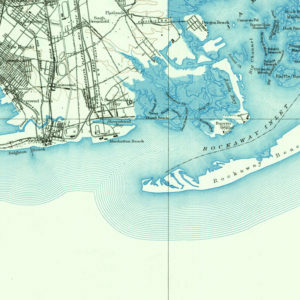 There are ten layers listed below that make up the entire land-plus-ocean base of this map, and one more that makes up the shorelines (see next section for the shoreline creation). Each of these ten layers has some sort of Illustrator effect (not necessarily capital “E” effect, or what AI considers an effect). By this, I mean each of these ten layers has a permutation of gradients, transparency masks, and inner glows; at least one of these effects, but perhaps two or all of them. By removing any one of these ten layers, the entire base’s aesthetic would change, either slightly or dramatically (see animation below for how stacking these layers changes the base’s look). 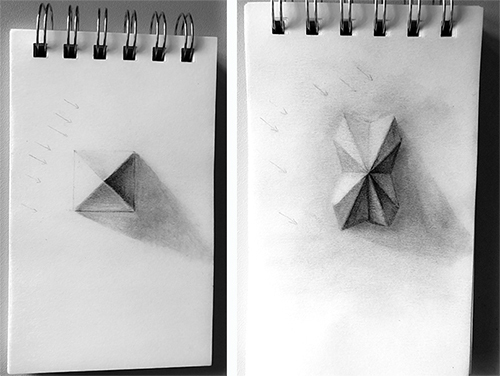 This approach is certainly not necessary, but I’m really happy with the result. Highlight Ocean (Also using the Lighten filter within this transparency map setting). Land Color Burn (Also using the Color Burn filter within this transparency map setting). When applying a paper texture to a transparency mask on multiple layers, one trick I like to use is to make sure that the paper texture image is the same one for each layer and the X, Y registration for this image is identical each time you paste it. Copying artwork and pressing CTRL + F / CMD + F will paste artwork in the exact X,Y registration in front of your other artwork in a layer, and CTRL + B / CMD + B will paste it behind your other artwork to whichever layer you are pasting. I applied a concentric shoreline effect to the land shapes using the Object –> Expand –> Offset Path method that I wrote about on this previous blog post. 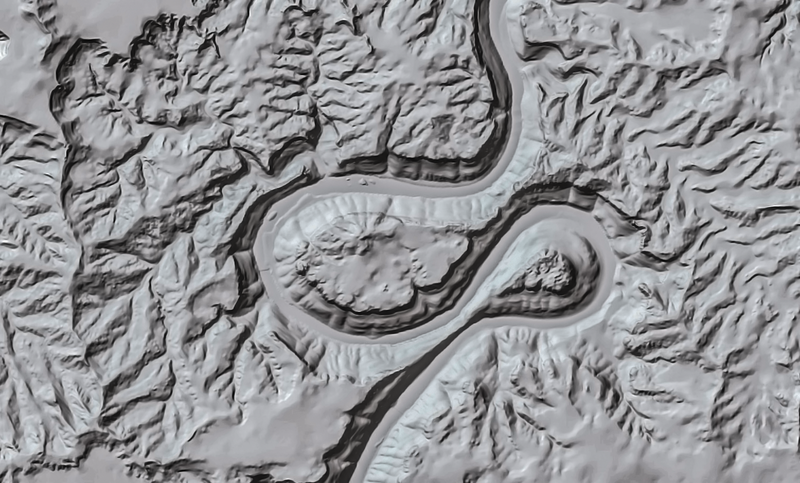 Note* That previous post addresses making concentric shorelines from a linear (unclosed path) feature, such as a shoreline that falls completely off the edges of your map (Object –> Expand). I applied the remaining principles from that post’s approach to Kystfjell’s concentric shorelines. 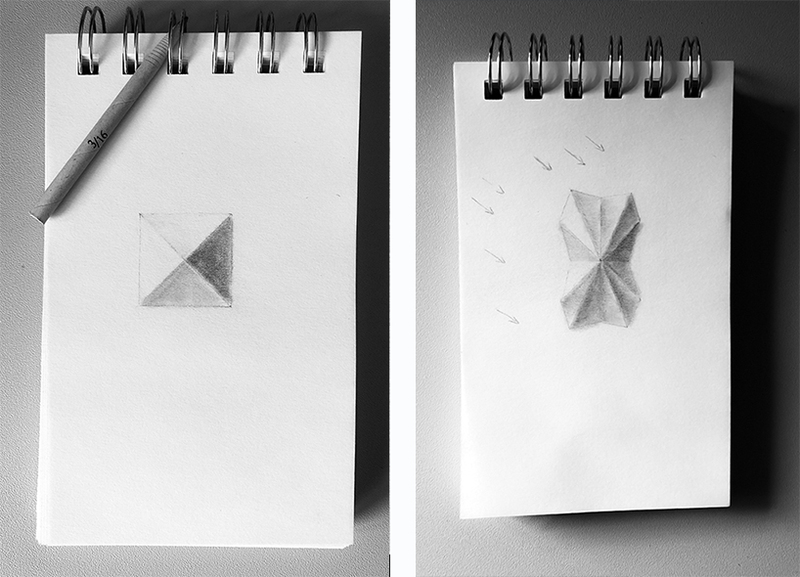 I wanted the Kystfjell elements to appear whimsically hand-drawn. To avoid a clean digital look I used brushes from the Artistic_ChalkCharcolPencil brush library that is provided with Adobe Illustrator, as well as a few other brushes. You can see some of those brushes applied in these complimentary graphics that I’m sharing here. Each aspect of this map was an adventure: location scouting, character developing, mountain drawing, and place-naming. As stated previously, this is my first fantasy map, so creating placenames was unexplored territory. I wanted the names to be of Norwegian influence as a nod to my heritage, but also easy for an English speaker to read. Some of the names are combinations of Norwegian words, or combinations of Norwegian and English words. And some locations are English words. I wanted Norwegian readers to read the names as actual names as well, so I consulted my friend that I have known since middle school, Benjamin Nelson. Ben is fluent in Norwegian, lives in Norway, and is married to a Norwegian woman, Linn Monica. They reviewed the placenames to ensure the names did not get translated as garble to a Norwegian reader. Also, it was pretty important to me that I wasn’t unintentionally using a word that was crude. Many thanks to Ben and Linn Monica for their review of the Kystfjell map placenames! It is true! Kystfjell is a place in a story that I am writing! As the story gets written, the map is sure to change and characters are sure to be added. I anticipate that I will generate many maps and illustrations as the story moves forward. I’m always excited to see the fantasy maps that others are making, as well as read about the stories that inspired those maps. Please share yours if you’d like! And happy mapping! Hey, it’s me with Kystfjell in the background. Action shot! Whoa. 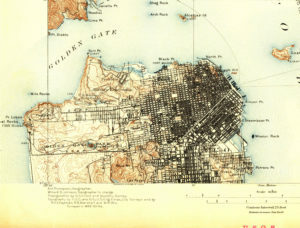 Each style decision a cartographer makes on their maps’ features will contribute to the holistic ambience of the map. For example, a map’s tone can change in an instant just by switching typefaces. You might have even had one of those revelatory moments when a typeface gets changed accidentally in flash of serendipity, and suddenly your map has an updated fresh style and direction. 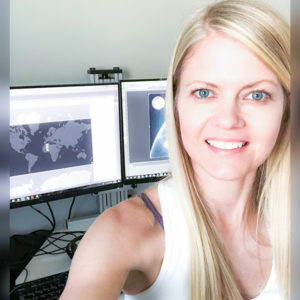 Color choices, amount of colors, graphic design effects, line weight, and a lot of other things in addition to typeface choices are among the decisions that a cartographer makes to achieve – or discover – a particular ambience in their maps. 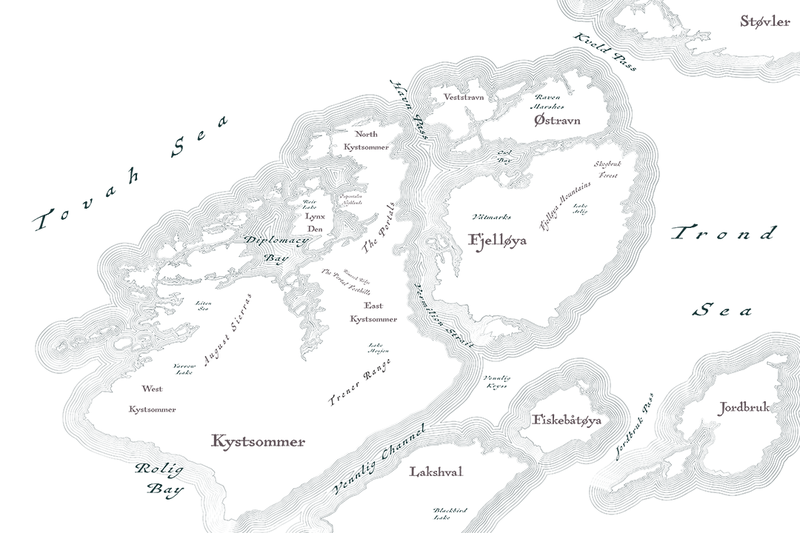 Cartographic water styling is one of these effective ways to achieve a map’s overall mood. In this post, I’m going to give some quick steps to achieve a satin waterbody look in Adobe Illustrator. It’s super easy and fun, and I’ve been doing it for so long that I sort of took it for granted. However, in the few years that I’ve been sharing my maps publicly (I’ve presented on my tendency to be a hermit of sorts) people have asked “How did you do that water effect?” It is invariable that at least one person will ask this question after I’ve presented or posted a map that has this waterbody effect. It’s also a guarantee that I will be excited to chat about it since it is likely that I will also learn from the questioner while sharing with them this water technique. There are so many layers with their visibility turned off in this map because it is only about 40% complete. Sharing still, because this map is the one that the Skype call stems from. Some of these steps will not be necessary depending on your map’s water data. *TIP! If you are not dealing with open water in your map, but rather your map has waterbodies that are fully inside your map’s extent, like the lakes in my map above, then you can SKIP TO STEP 4. tl;dr: It’s the Inner Glow Effect! A map’s land data doesn’t always align perfectly with water data shoreline. The cause for the mismatch could be that the data sources are different, or that they were created for different scales. Whatever the cause, it doesn’t matter, because you can fix the misaligned polygons with Adobe Illustrator’s Pathfinder tools. In the interest of brevity, I’ll just focus on the most common scenario that I encounter with mismatched land/water polygons. In the AI file below, I have a Land layer and a World Ocean layer. 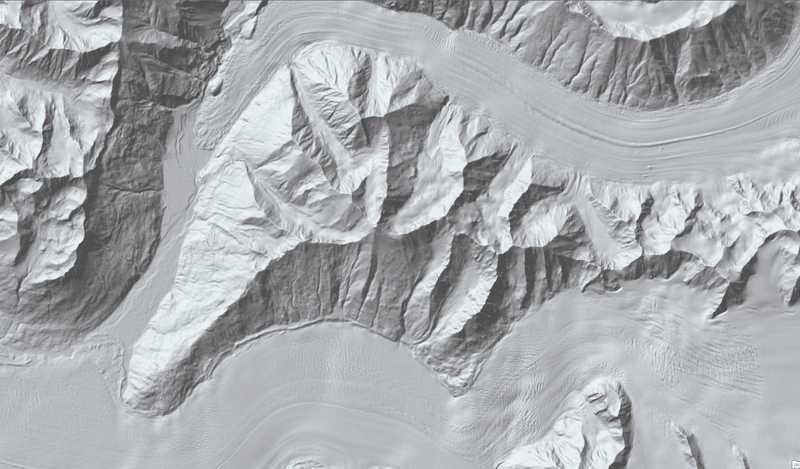 However, the World Ocean layer was created for a much smaller scale than my Land layer, so it has way less detail, and the mismatch is pretty atrocious. 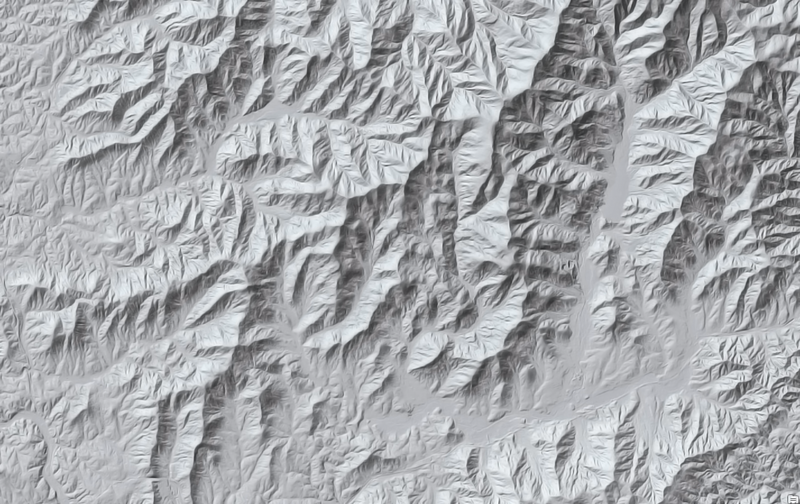 Check out Orcas Island (large island in the center of the image below), and the white gaps around it indicating the difference between the water and land layers. The detail of the World Ocean layer is so much less than the detail of the Land layer that the World Ocean layer doesn’t even include Waldron Island to the northwest of Orcas. For the best results of the satiny open water look, I like to have all the land details including these tinier features like small islands in the effect at first. If somewhere in the process, these smaller features become an issue to the aesthetic, they are easy to remove. 2. Creating your own Open Water! If your open water polygons are perfectly aligned with your land polygons, then this step will not be necessary, but the next step will. 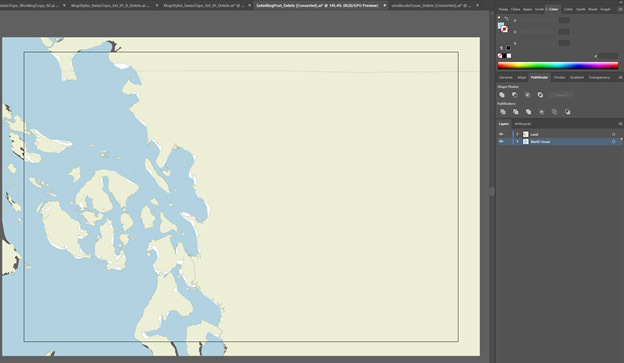 Because my land and open water polygons are not well aligned, I’m going to create my own open water polygon inside of Illustrator. In fact, I’m just going to delete my World Ocean layer, but hang onto your original water layer if you think you might need it for reference later on. 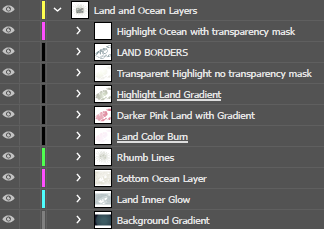 To create a new layer in Adobe Illustrator, just click the “Create New Layer” icon at the bottom of your Layers panel. Drag this new Layer beneath the land layer, and name it whatever is appropriate. 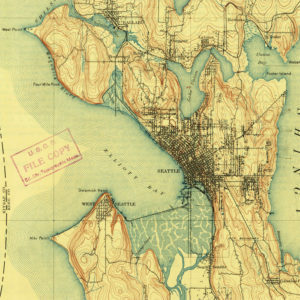 I’m going to name mine “Salish Sea” since this is the encompassing term for all the inlets, channels, bays, and sounds that make up this water body. Now you’re going to want to draw a rectangle in your new waterbody layer that is larger than the land that makes up the shoreline. So click the Rectangle tool, or type the letter “M” for the keyboard shortcut to get the Illustrator Rectangle tool, and draw your polygon. See the video below for how to do this. Ah, the joy of Illustrator Pathfinder tools. Before you clip your waterbody to the main land layer, you’ll have to make sure that all your land is in one path. To do this, you’re going to use the Unite Pathfinder tool. If you have only one polygon (closed path in AI) then you should be ok. 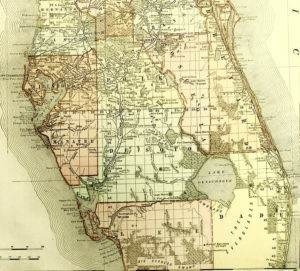 Since my land from which I want the satin waterbody effect to emanate is comprised of several islands, a mainland USA polygon, and a mainland Canada polygon, I know for certain that I need to Unite my land shapes. These shapes must be closed paths! Double check this before moving forward. First duplicate all the land polygons layer(s) – there could be multiple – that you want to use for the satin waterbody effect. If there happens to be more than one layer that you are duplicating, make sure to put all the artwork from the duplicated layers into one single layer before uniting. With all the closed paths selected in this new duplicated layer, click on the Unite Pathfinder tool. If all your paths are closed, this will cause polygons that are touching to be merged into one single closed path, and will put all the paths, including islands, into one discrete clipping path. Check out the video below (*note that after clicking the hamburger menu, the “Duplicate Layer” option was not visible, but that is what you will choose). This easy part in bullet form. Here we go! Hold the Shift key to select the artwork in the duplicated land layer and the artwork in the waterbody layer simultaneously. Click on the Minus Front Pathfinder tool. This will punch a hole – or several holes – in your waterbody rectangle that are the same shape as your land. Set Mode to Normal, and check the Preview box. Then just play around with the glow color, opacity, blur until you’re satisfied. The great thing about this satin waterbody effect is that it doesn’t tie you into one particular style. It is used by many cartographers in a variety of design styles. In addition to my map in the intro for this post, here are some maps I’ve made that use this satin waterbody effect that each have a very different ambience: Mid-Century; Art Deco, and somewhat of a play on Victorian era styles. 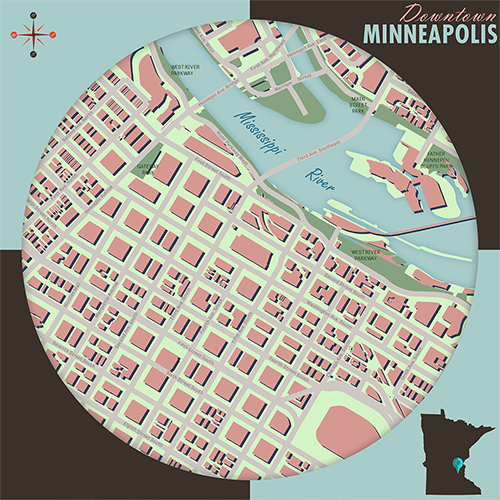 Simple square mid-century style map created for NACIS 2015 demo, Minneapolis, Minnesota. Most of the artwork in this map is very flat. The water has a slight application of inner glow to give it more of a satiny feel. 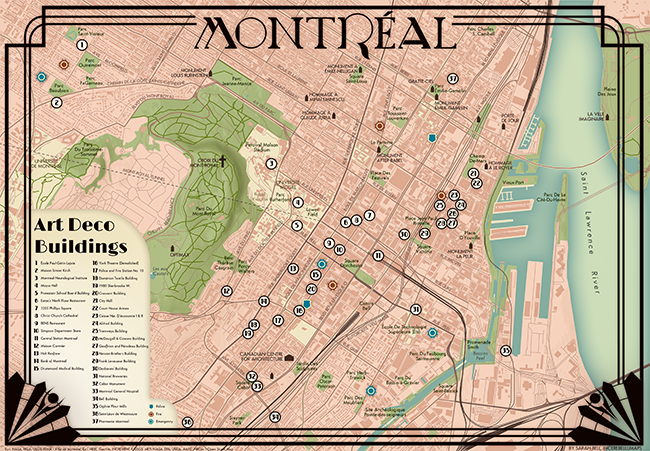 Map created for NACIS 2017 presentation showing all the Art Deco buildings near the conference. I really wanted to capture the saturated and deepness of what Art Deco styles make me feel. 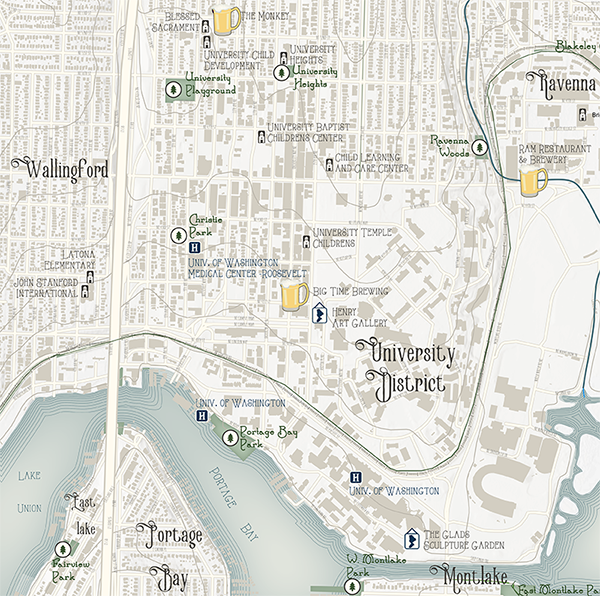 University of Washington demo map. For the water color here, it is actually a pale bone color, and any blue in the water is coming from the color I applied while adding the inner glow (step 4). This effect on a linear open path like my coastline couldn’t be accomplished with the Offset filter, but the Offset is great for a closed path like lakes. So, I attempted this effect on my meandering coastline with the blend tool for about 30 seconds before realizing it would not be the right solution for this effect. Instead, this effect can be accomplished using Object –> Expand. 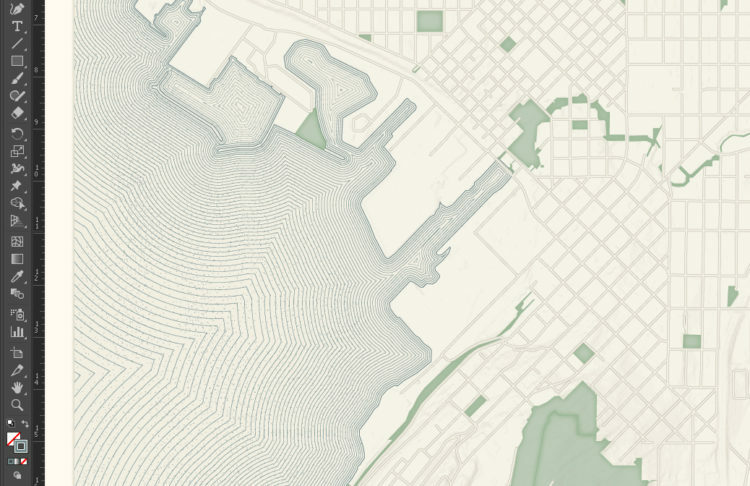 Step 1 – Make a copy of your waterbodies and coastlines that you want to apply the effect to. Select the layer(s) or select the individual paths, and CTRL+C or CMD+C or Edit–>Copy. 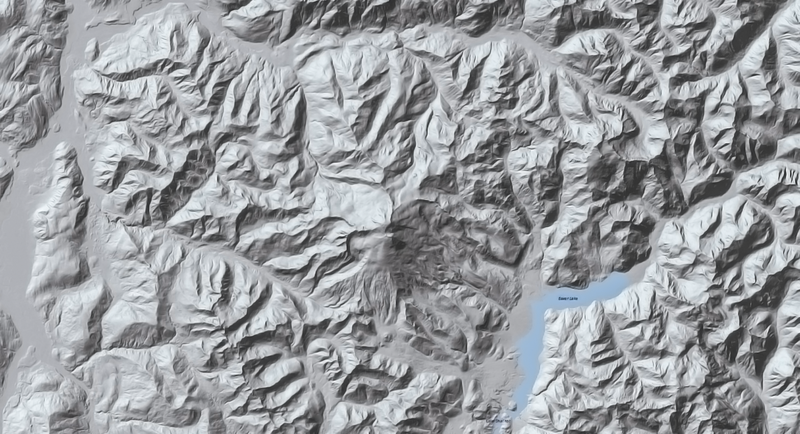 For this sample, I am only using the coastline, but you can do this with your closed paths like lakes, and even river polygons. 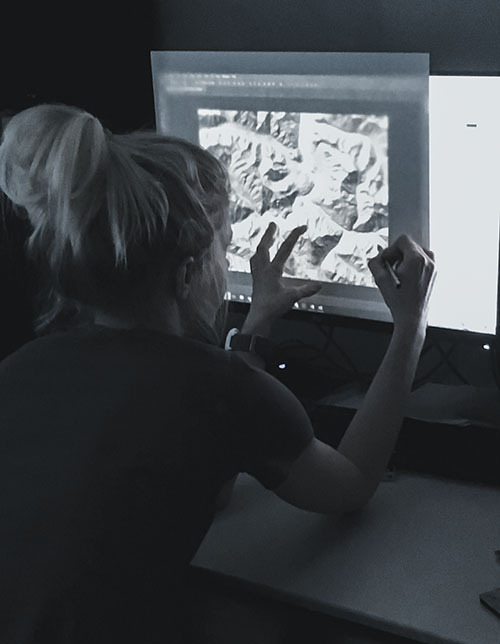 If you choose to paste your copied artwork into the same file in your current map, then paste it in a new layer, and lock the rest of the layers. I am pasting mine into a new AI, and will later add it to my current map. 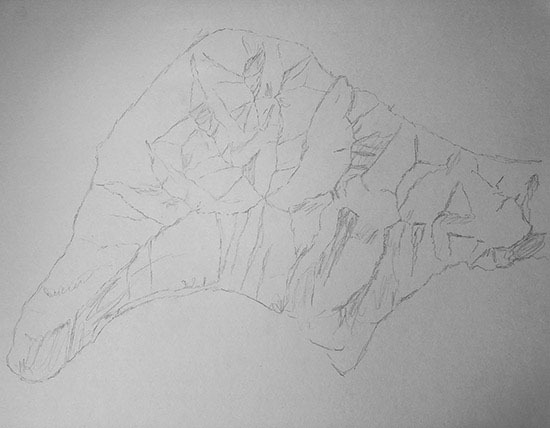 Step 3 – Copy the line. Make the new copy’s line point size bigger than the last. Repeat until desired width. With each copy I made, I named the new path to be the point size’s number (see image below). With each copy, I increased the line point size to make it wider. After every few lines, I would increased the difference between the point sizes. For example, the first few lines increased by 5 points (5, 10, and 15 point); the next increased by 6 points (21, 27, 33 point) and so on. This will eventually result in an effect where, as the lines are closer to the shore, they are also closer to one another. The image below shows the lines I created from a 200-point width to a 750-point width. Below is the resulting series of lines created in step 3. It looks like one fat line because they are all stacked atop each other. With all your new lines selected, go to the Object window and select Expand. The Expand dialog should look like this. Click OK. Remove the fill color of your newly expanded shoreline shapes, and add a stroke color. You’ll start seeing the concentric effect. In the image above, my coastline is going westward out to sea (good) and inland eastward (not ideal). The next step, which is also the last, will fix this. 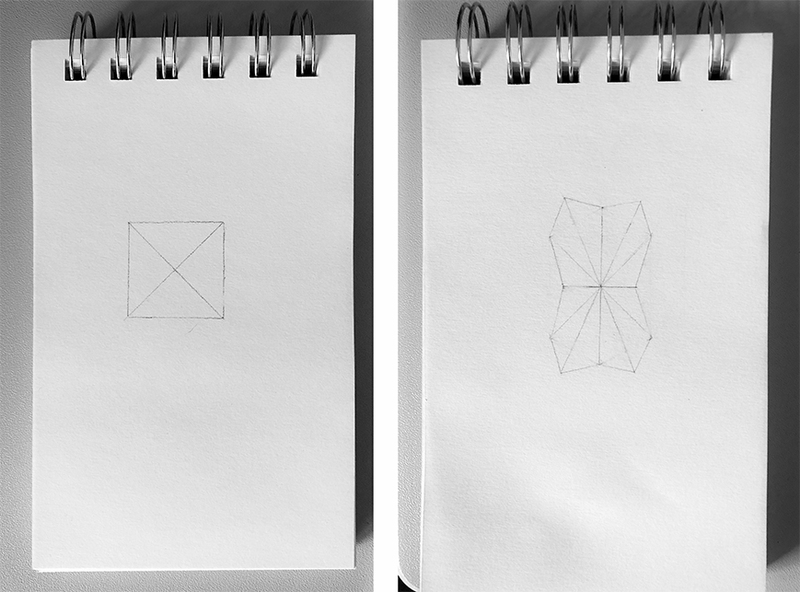 Step 6 – Delete the anchor points that go inland. Delete one anchor point per each concentric ring nearest to the end of your shoreline, making sure not to delete parts of the line that sit on your water in your map. 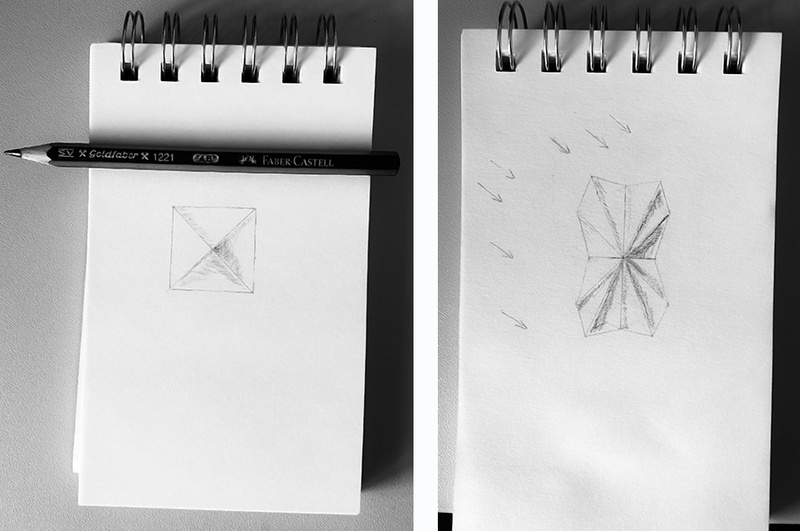 Do the same thing for the other end of those lines: select one anchor point at the end and delete it. Now you should have a set of unattached lines that sit above land that you want to deleted. With the regular Select tool (black arrow) select all these newly unattached lines and deleted. Now you have concentric shorelines!